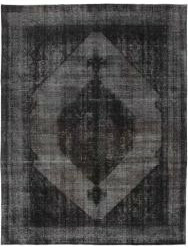 Vintage Royals are antique hand knotted rugs of Persian origin. This Vintage Royal Collection consists of a whole rug that has been stonewashed and retinted in light, dark, or bright colours, with the old pattern just being visible. 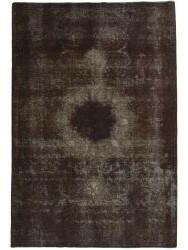 The rugs are of a very high quality and are available in large sizes. With the Vintage Royal Collection, you do not just get a rug; you adorn your home with a unique piece of antique, Persian handicraft.